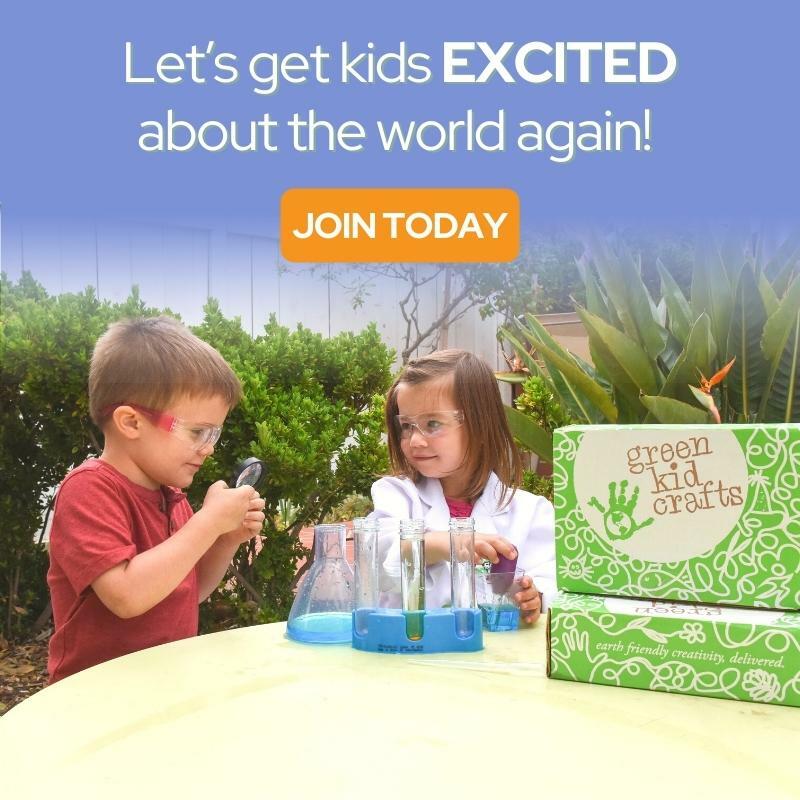 Michael's Craft Store contacted me a little while ago about participating in their back to school Create2Educate Sweepstakes program! 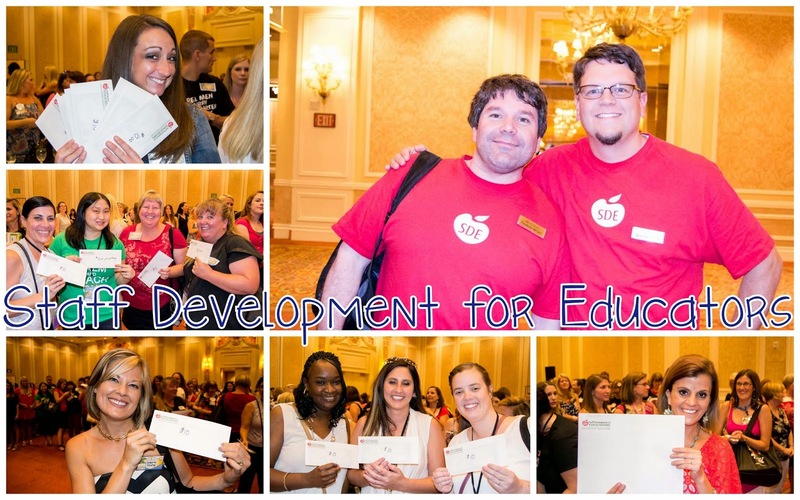 I was thrilled to have the chance to be involved! The projects that I planned were all centered around the the idea of cute and functional storage! Step 1: I found these two storage pieces made by Recollections - I got the Desktop Marker Organizer and the Desktop Carousel. Both came plain white and the Marker Organizer was in a box which did required some assembly. 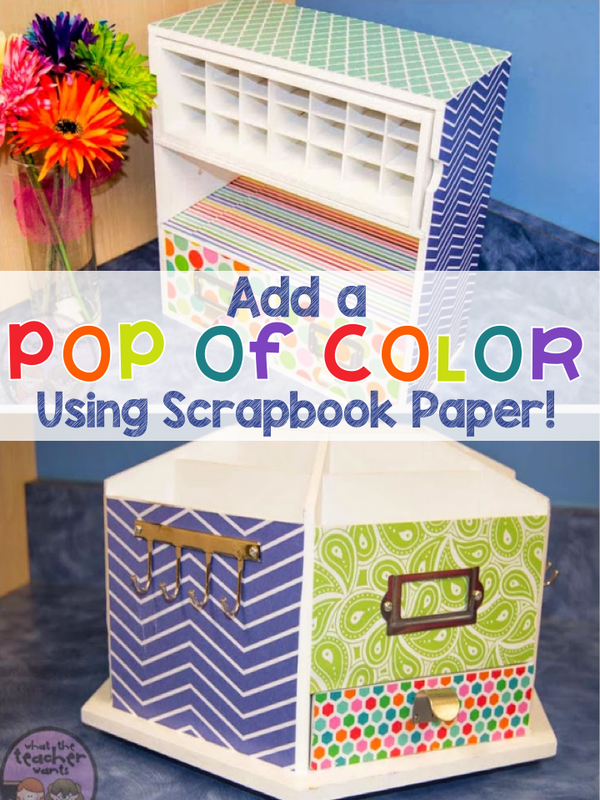 Step 2: I used colorful scrapbook paper to match my rainbow themed classroom. Before I could Modge Podge the paper on, I had to remove all the hardware, sand down the rough edges, and then measure and cut each piece of paper how I wanted it. Step 3: After waiting for the Modge Podge to dry, I sanded down the edges of the paper so they fit on just right, then applied one more layer of Modge Podge. Step 4: The last step was putting all the hardware back on. Which, of course, my sweet husband did for me! I love the color combos! 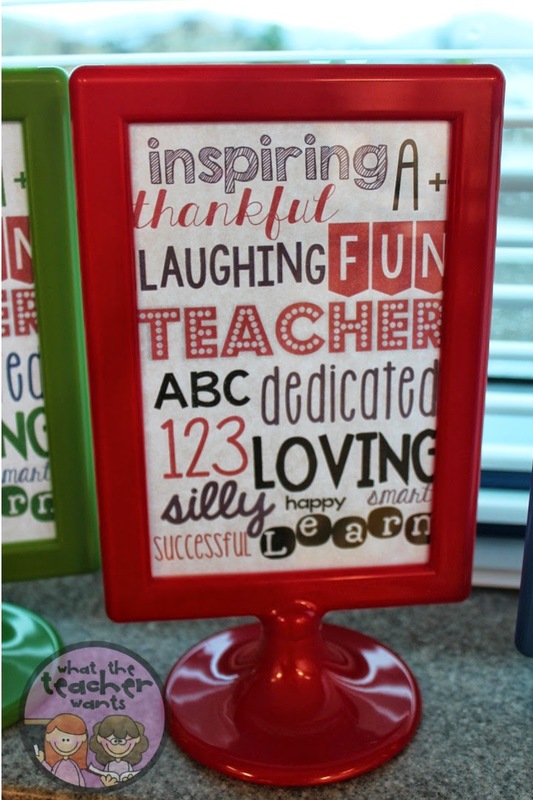 They are so cute and fun and will look great in my classroom. I love that they will help me stay organized and will give me more space for all my little teaching supplies! 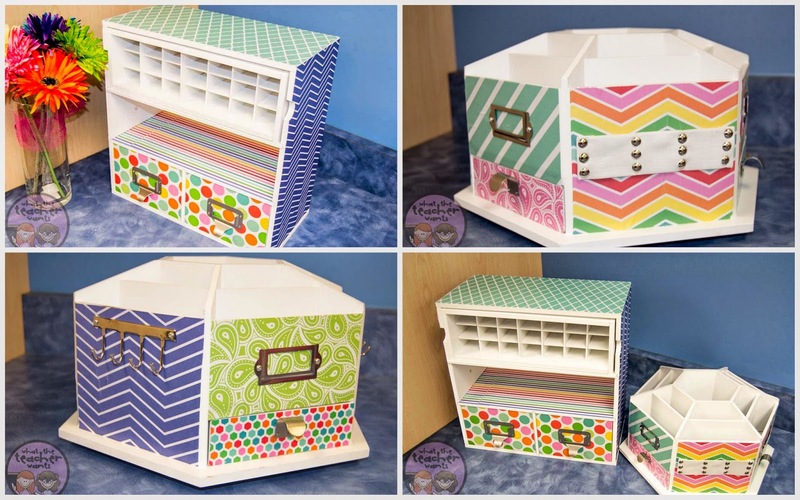 This project was also another way to bring in some cute, colorful and functional storage into my classroom. Step 1: Buy 4 extra large sized mason jars, buy the chalkboard stickers, buy a chalkboard marker, buy black spray paint to paint the lids of the mason jars, and buy some cute and colorful ribbon. Step 2: I used the black spray paint to paint the tops of the mason jars so they'd match with the chalkboard labels. 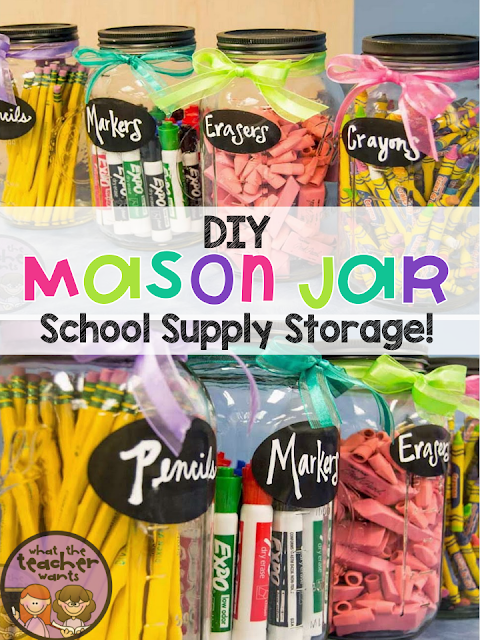 Then I easily attached the sticker chalkboard labels, and used the chalkboard marker to label each jar. 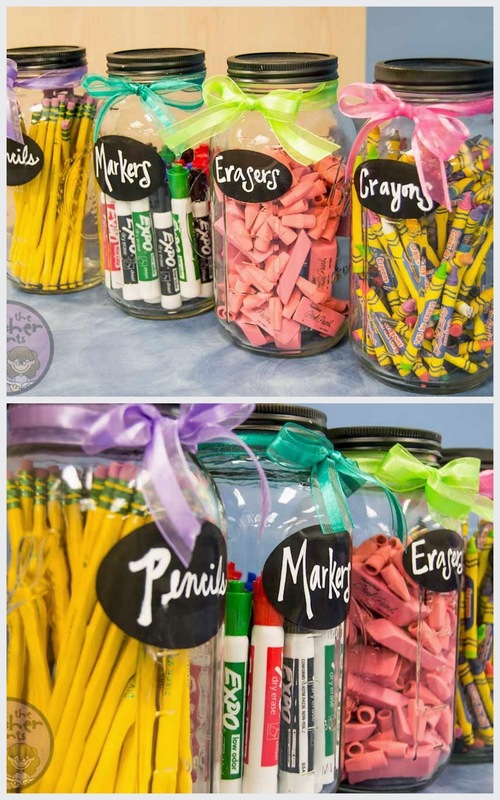 Step 3: I filled each jar up with some of the school supplies I use the most and tied a colorful piece of ribbon around each one. What I love most about this project is that it's not only organizing my school supplies, but it's also going to provide some cute classroom decor for my countertops! Do you like either of my projects? on the projects I shared today. I have had some AMAZING parent volunteers in the past! 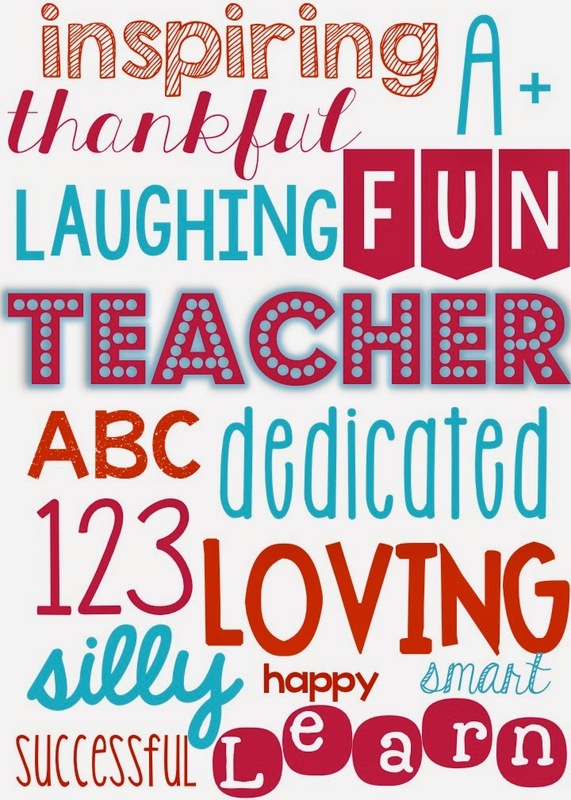 A few of my room moms have been over-the-top incredible in throwing our class parties and helping out in the classroom. I have to say that for most of those years, my room moms became some of my best friends. I've also had my fair share of room moms who weren't as excited about helping out and who struggled a little bit when it came to class parties and extra classroom activities. I don't blame anyone because everyone has different personalities and strengths, but what I have found is that if I am proactive about recruiting parents to help in the classroom, we have more participation, and parents feel valued and appreciated. I know you can't always predict the type of volunteers you will get in your classroom, but there are things you can do to help your parent volunteers run smoothly throughout the year. 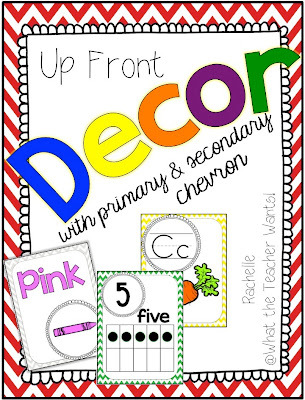 •On your back-to-school night, open house, or first day of school, hang a poster (or write a giant message on a white board) up above the sign up table. That way parents can see that you are accepting volunteers and will be able to find the sign up pages easily. •Nicely arrange each of the sign up pages on the sign up table with pens/pencils for parents to use. I like to spread them out so multiple parents can be signing up at once. •As you meet parents for the first time, direct them to the table. Encourage them to sign up to volunteer in your classroom and explain how much you love having helpers in the classroom. •After volunteer sign-ups are over, make sure to get ahold of parents (I like email best!) as soon as possible to let them know how they can help, and to arrange times for them to come into the classroom and volunteer. Find out which days of the week and times of the day work best for them so you can set up a schedule. - Head room mom: to be in charge of making decisions and organizing all class parties and activities. 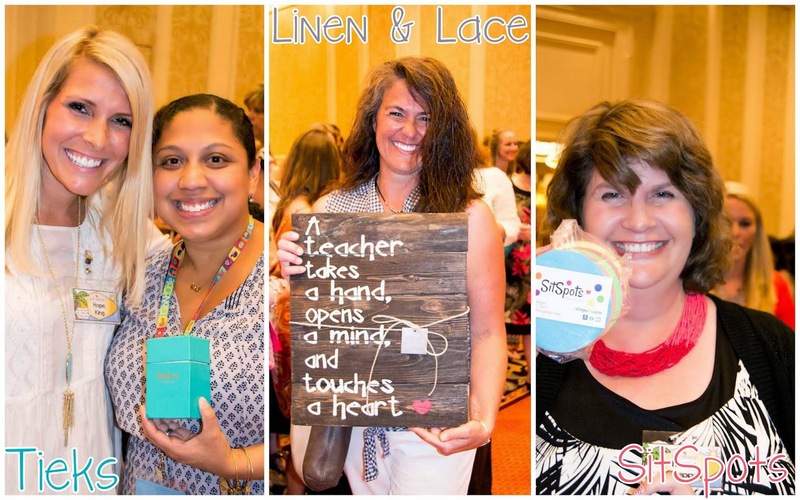 - Room moms: 2-3 extra volunteers who all help the head room mom in planning and organizing the class parties. 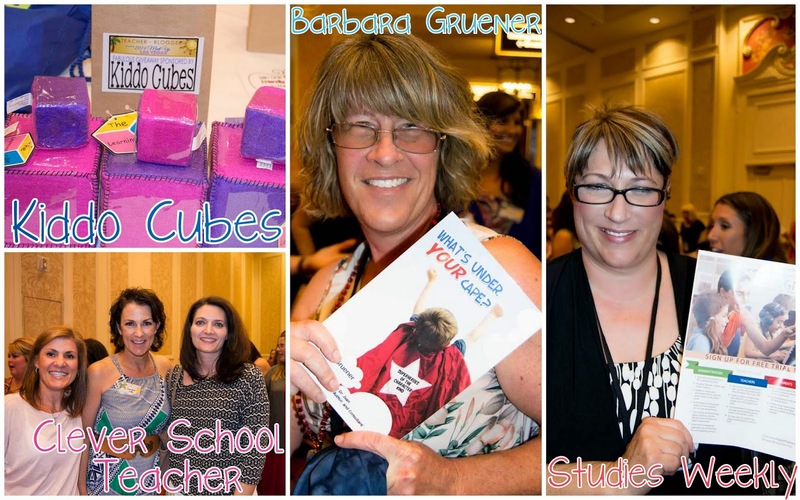 - Class party volunteers: A committee of helpers to help out the room moms where ever needed. They might be in change of a Halloween game, a Thanksgiving craft, a Christmas cookie, or whatever else. 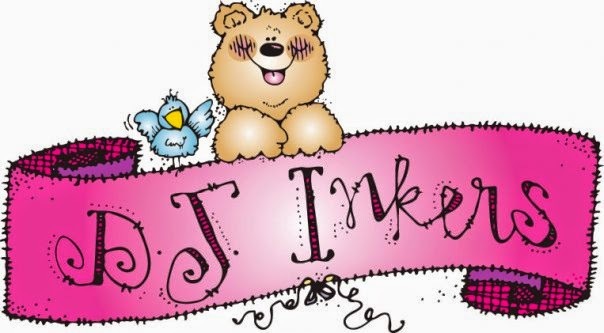 They give support where needed and help ensure each party/activity is a success. 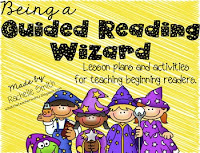 - Reading Helpers: I always loved having parents come in during my reading time to help read with students. Their responsibilities changed according to what my students needed that day. - Field Trip Chaperones: I loved getting people to sign up at the beginning of the year because then I always knew who to call if I needed someone. 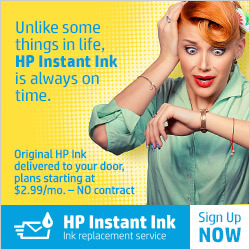 I never felt like I scrambling to find parents who wanted to come last minute, because I could always check the list of people who had already signed up. -Guest Speakers: It's so fun to see what kinds of talents your parents have. I always opened this up to grandparents as well. Have them sign up if they'd like to come in and teach something they have a specialized knowledge, talent, or skill and invite them into the room sometime throughout the year to share their information and experiences. 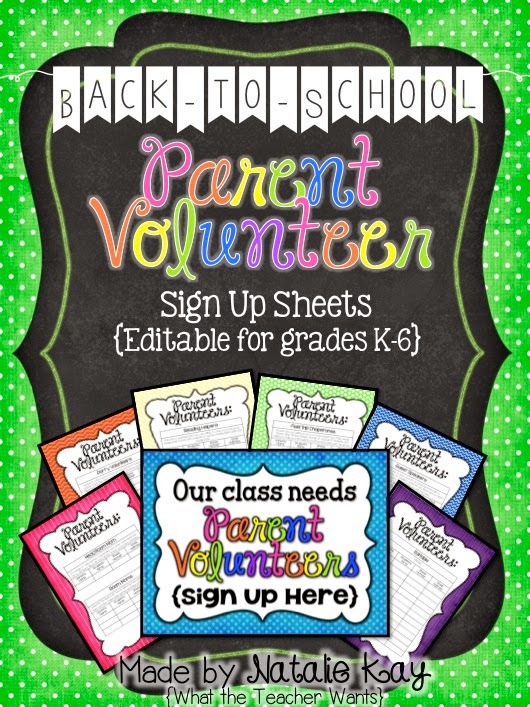 Before I go, I'll just mention that I made this pack to help with your parent volunteer sign ups. You might already have a system that works for you, but if not, this pack is "print-and-go" ready for your Back-to-School night and also comes with 2 editable pages in case you need to add any volunteer jobs. 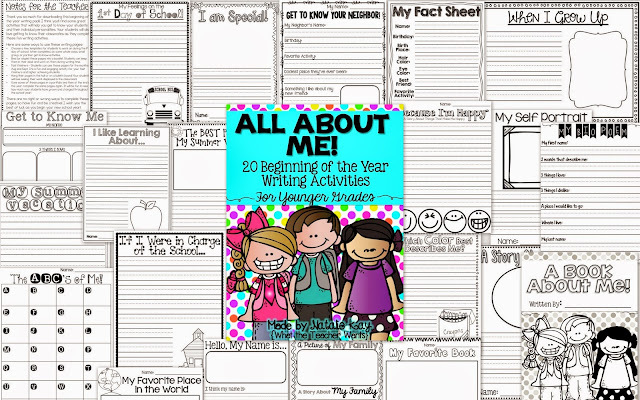 Inside you’ll find one poster (to hang up during Back-to-School night, open house, or the first day of school) and 7 colorful sign-up pages (7 ready-to-print pages and 2 editable pages for you to customize). I feel like I could talk about this subject all day! As many of you know, I have recently moved to a brand new school in my district. The energy is amazing, everyone is so positive and I am SO excited! My team (and everyone) has been so flexible and wonderful! I am honored to work with them. I wanted to show my appreciation for them and wish them good luck on their first day of school (I don't start for another 3 weeks because I'm on D Track *year-round school*). There are 5 color schemes to pick from! They are made in 8X10 size, but if you go to print set-up you can scale it down by changing the 100% to make it smaller or bigger. I used Ikea frames. I'm starting feel a little sad that the month of July is winding down. I love summer and everything about it. However, there is something inside of me that is so excited to go back to school too!! Fresh markers, new bulletin boards, and a brand new batch of students!! Sooooooooo exciting!!! Here is a little something that also might help you get really excited about going back to school. 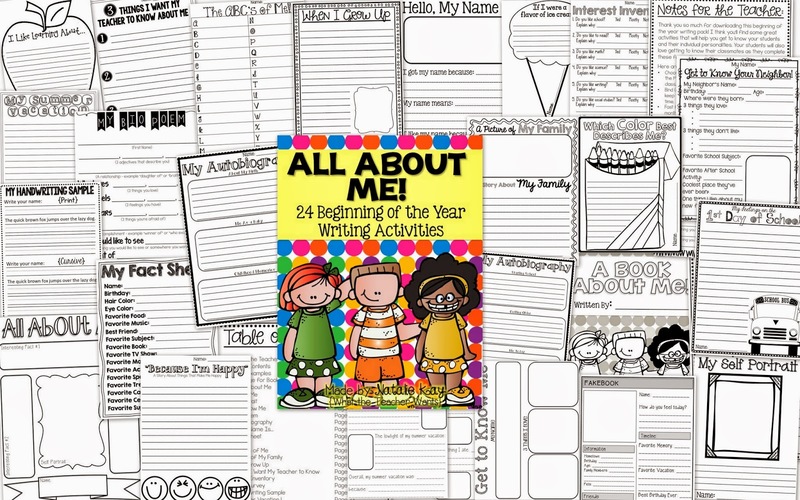 A 24 page resource of writing activities perfect for the beginning of the school year. 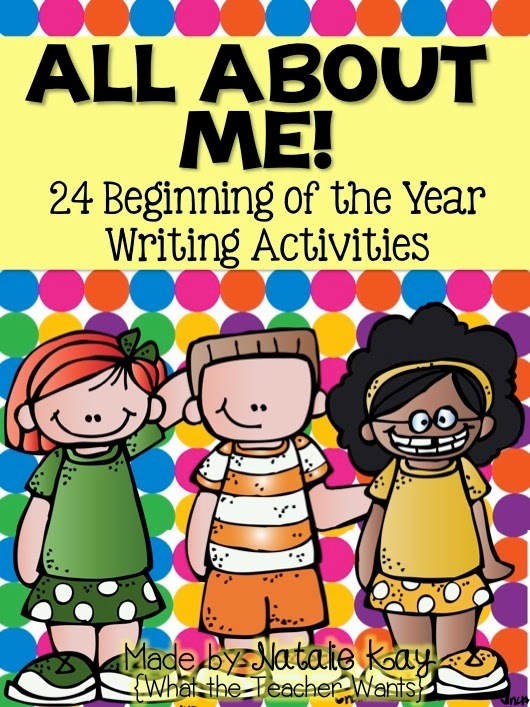 This download contains 24 different writing activities that will help you get to know your students and their individual personalities and interests. 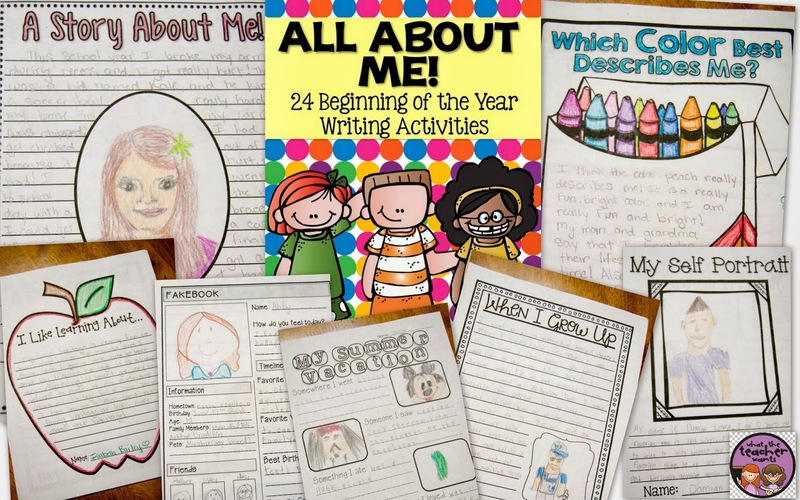 Your students will love coming back to school and getting to know their classmates as they complete these fun writing activities. 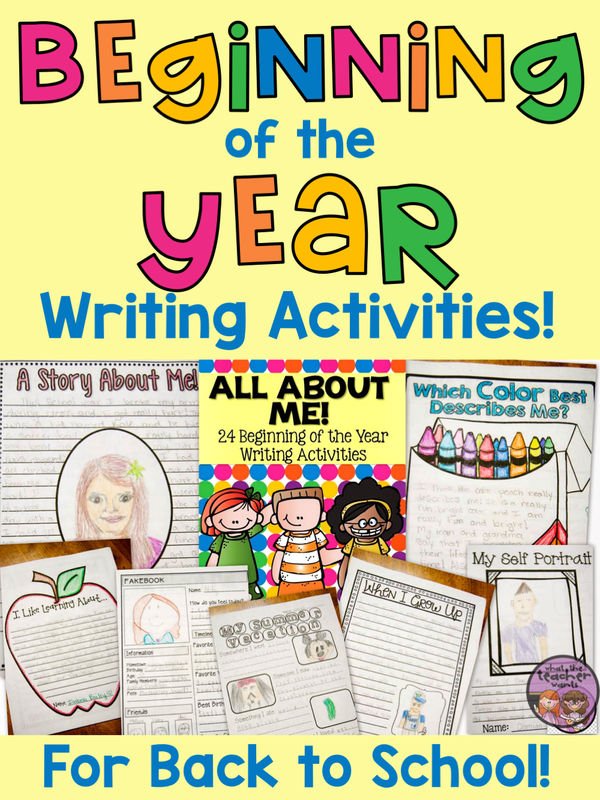 Each page would also make a great bulletin board in your classroom or hallway! -Which Color Best Describes Me? 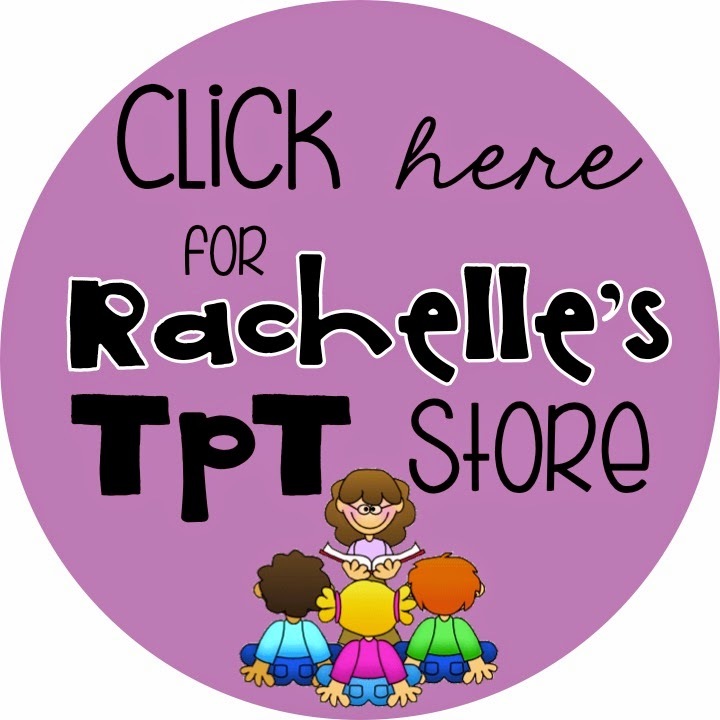 Choose a few templates for students to work on during the 1st day of school. 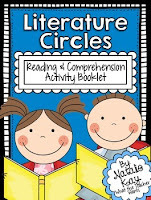 When completed, do some whole class, small group, or partner get-to-know-activities. Bind (or staple) these pages into a booklet. 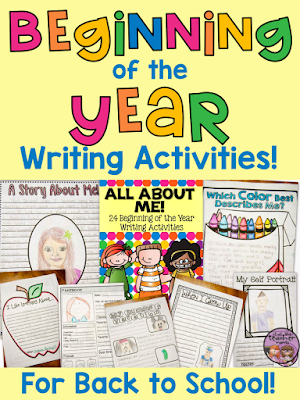 Students can keep them in their desk and work on them during writing time or as a self-start each morning. 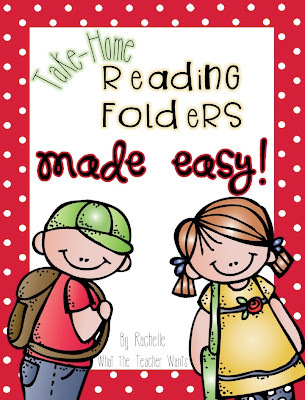 Fast finishers – Students can use these pages for the months of Aug and Sept. It’s a fun and engaging activity for your fast finishers and higher achieving students. Hang their pages in the hall or on a bulletin board! 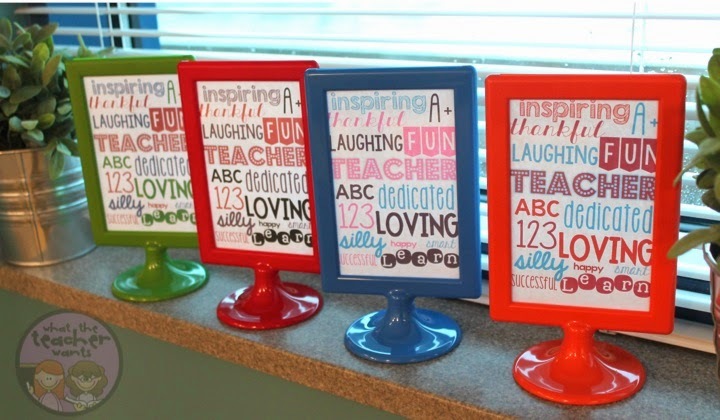 Your students will love seeing their work displayed in the classroom! 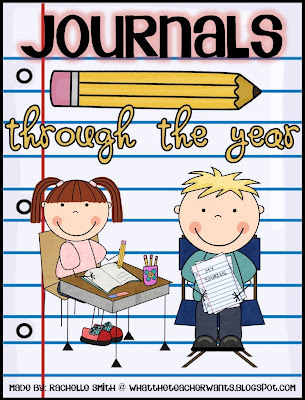 Save the completed pages and have students re-do them at the end of the year. They will make a great "time capsule" and it will be fun to see how much your students have changed throughout the year. 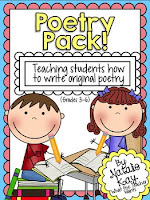 This packet is available in my TeachersPayTeachers store. 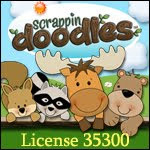 Also available for grades K-2 as well!! We are still celebrating the Christmas in July sale and today we have some special products to share with you. 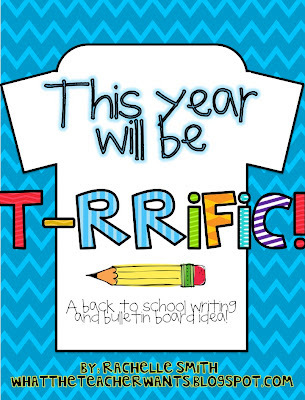 These are all things that are PERFECT for back to school! A fun book to teach and review classroom expectations. 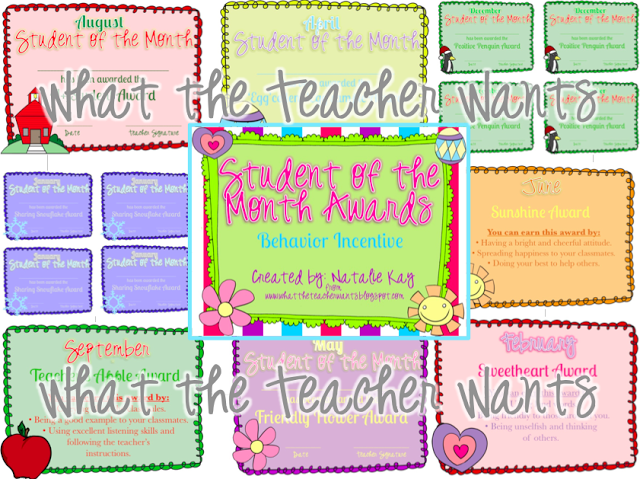 Create a positive and fun learning environment in your classroom with these monthly awards. A personal way for students to track their own behavior. 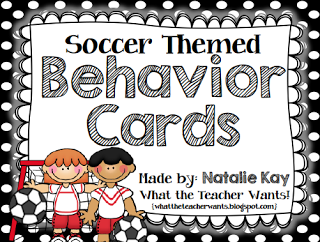 This 3 step behavior system will help your students become accountable for their own behavior. 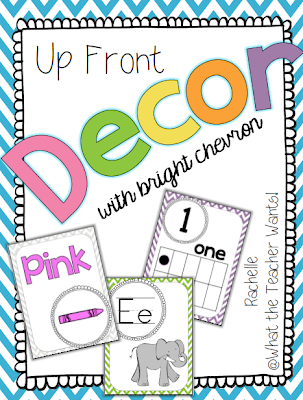 Add some chevron flair to the front of your classroom with these alphabet, number, and color posters. 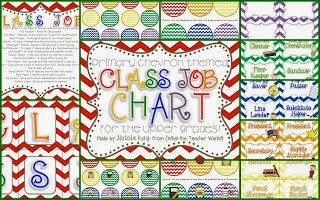 A fun and colorful way system for assigning class jobs. A cute beginning of year bulletin board activity. 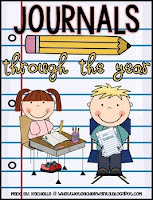 Everything you need to make a whole years worth of journals for your students. 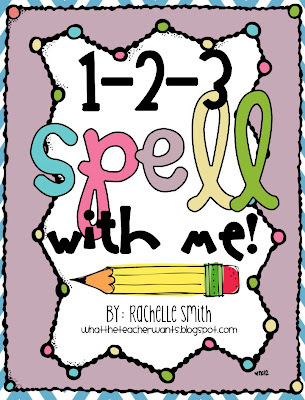 15 spelling actitivies to help your students practice their spelling independently. 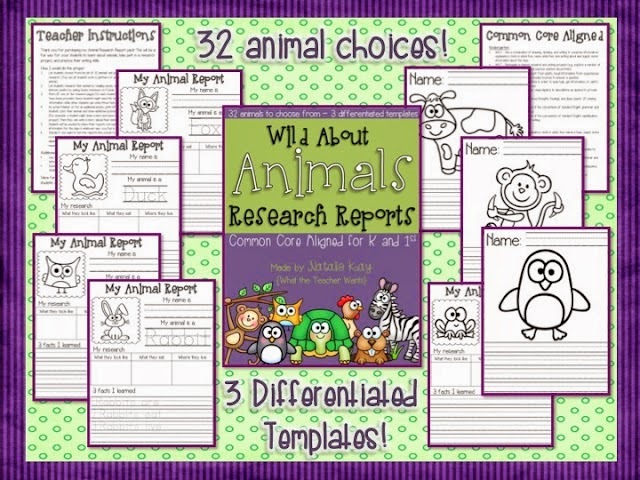 Your class will love learning about all kinds of animals with these animal research reports. 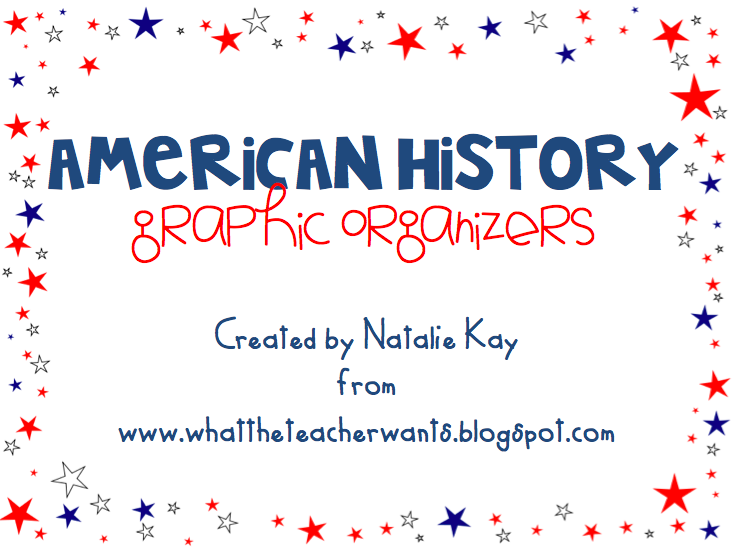 This 39 page resource will guide you through the entire US History social studies curriculum! 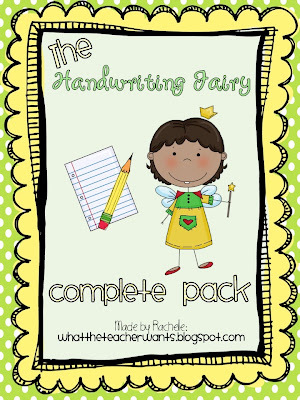 Get your students excited about handwriting. 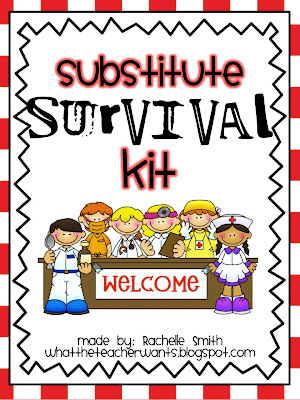 Be prepared and organized for a substitutue! 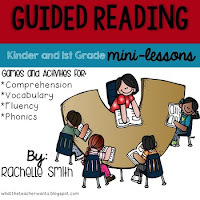 An awesome system for setting up your Guided Reading program! 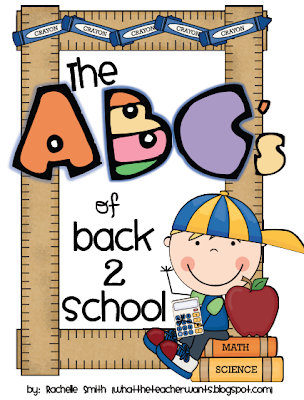 Jazz up your newsletters and parent notes with this back to school clip art set. All of the resources seen here will be on sale for the next two days (Thursday and Friday) for 20% off. 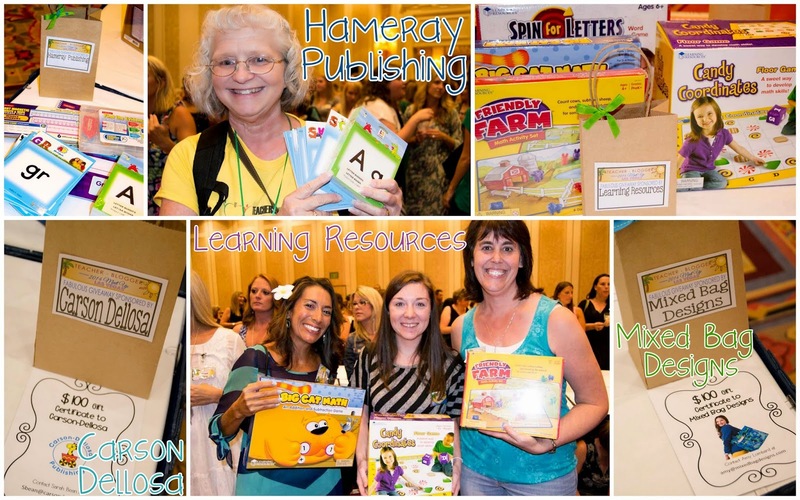 Get your school year ready by using some of these fabulous resources!! P.S. 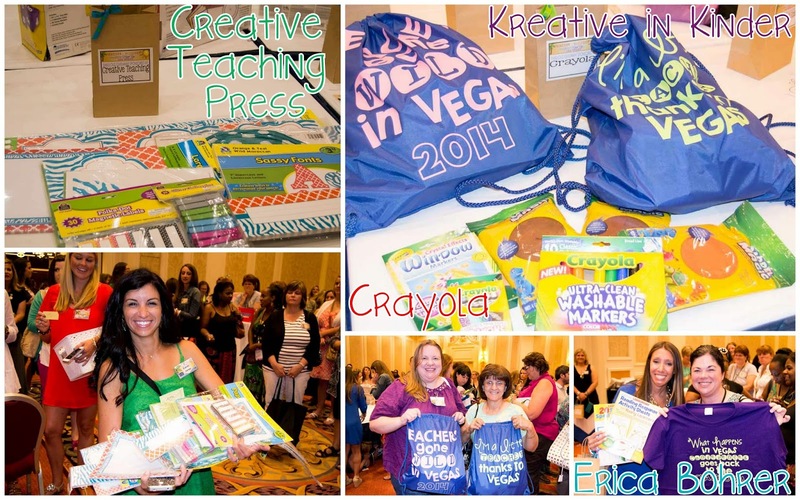 Our friend Melonheadz Illustrating is having a Pioneer Day (state holiday in Utah) Giveaway!! 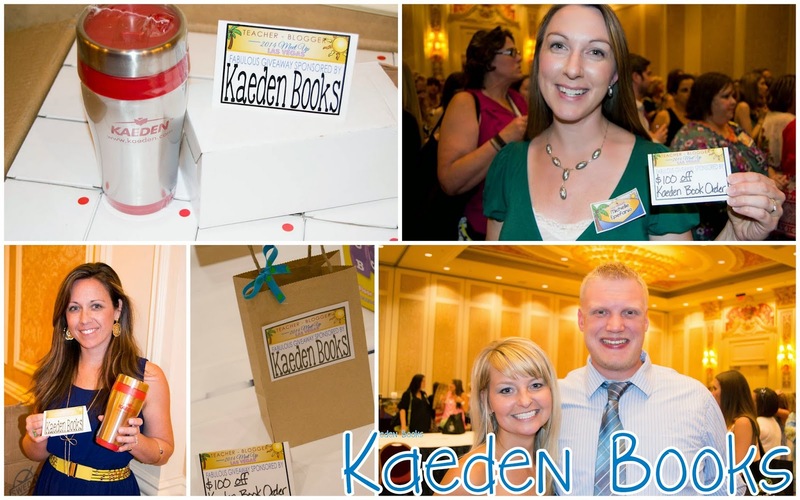 Check it out and win some fun made-in-Utah prizes!! When it comes to behavior management in our classrooms, we are all different. What works in my classroom might not work in yours. No judgements here. I've used the "pull card" system since I started teaching. It's worked for me and it's been fine, but I am ready for a change. I've always loved clip charts because they are cuter...haha! 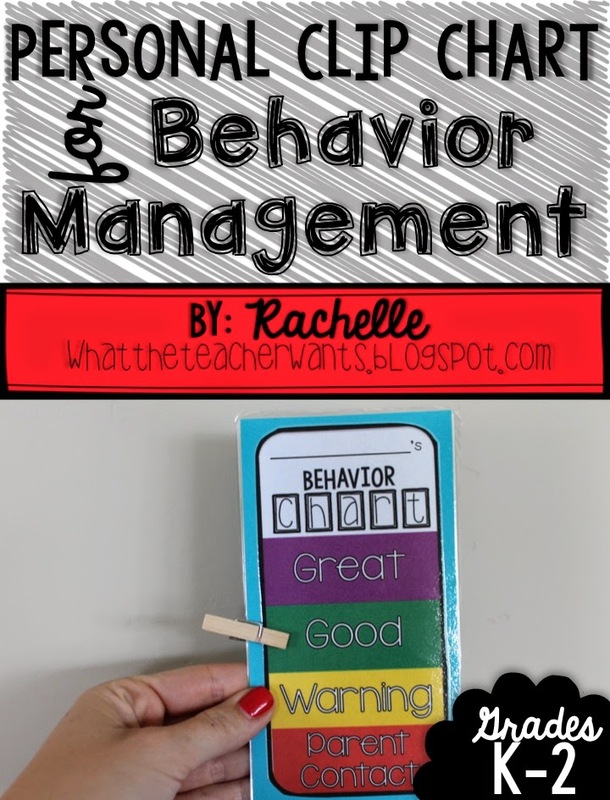 WELL- actually I wanted my students to be accountable for their behavior on more of a personal level and I didn't want it displayed in the classroom for all to see (if you do display it, THAT IS OK! I promise!). So... I decided to make personal clip charts for my students and I thought I'd share them with you! I have my students keep their personal clip chart UNDER their desks (I use magnet tape on the back with a piece of book tape over it for durability and they magnetize the chart on the bottom of their desks)! I bought mini clothespins on Amazon. 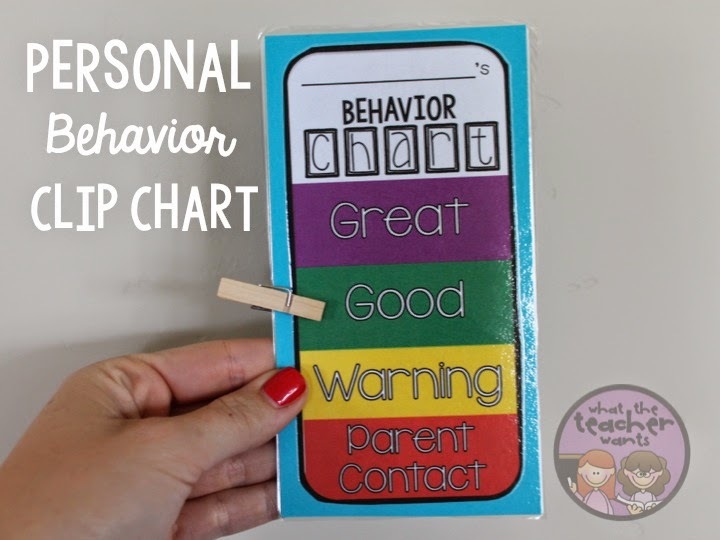 This personal clip chart will help your students stay accountable for their behavior (all while keeping it personal and not displaying it for all to see). 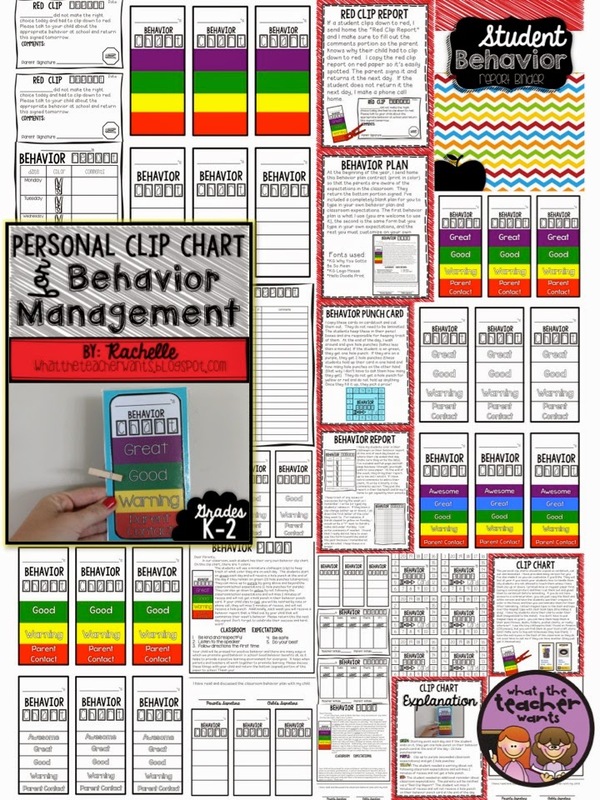 This pack expands past just the clip chart and provides you with a whole behavior plan! 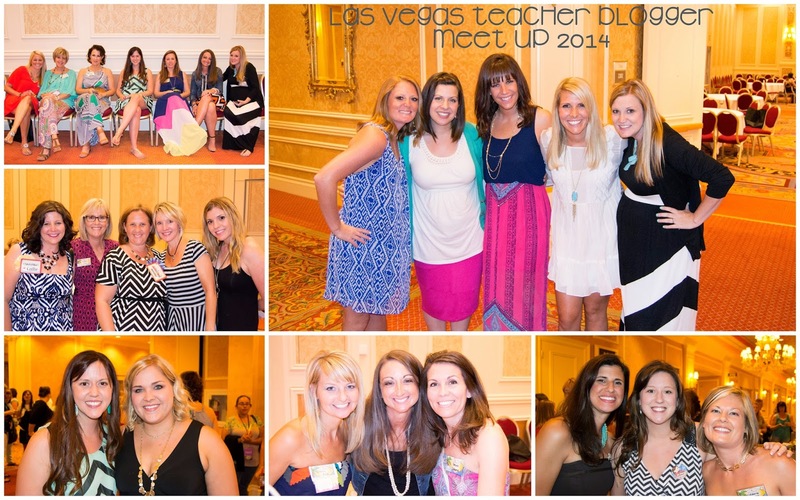 Our Teacher Blogger Meet Up was a HUGE success!! It was loud, it was crazy, and it was a completely full house, but that didn't stop us from having an incredibly fun time. We took over 200 pictures of the event and there's no way to showcase them all, but here are a few snapshots of the night. 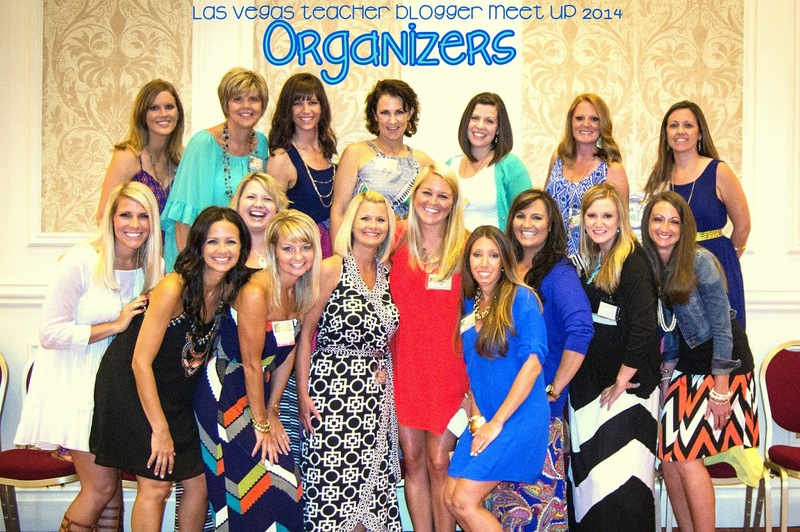 It was so fun getting to meet some of our online bloggy friends for the very first time! 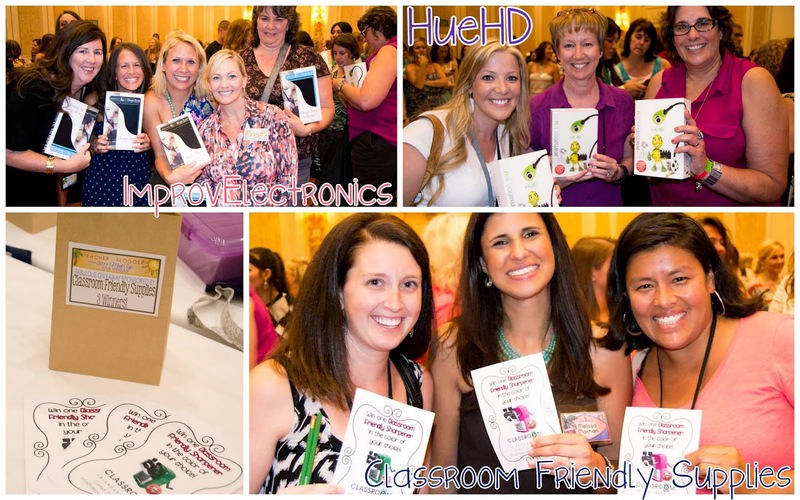 Plus, we got to meet so many teachers from all over the country - we even had teachers from across the world!! 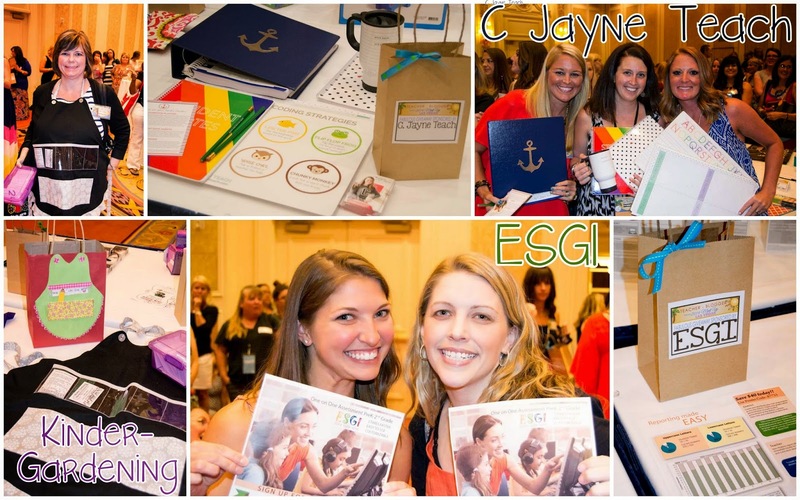 Here are the wonderful ladies who made this meet up possible and helped us line up such amazing sponsors. 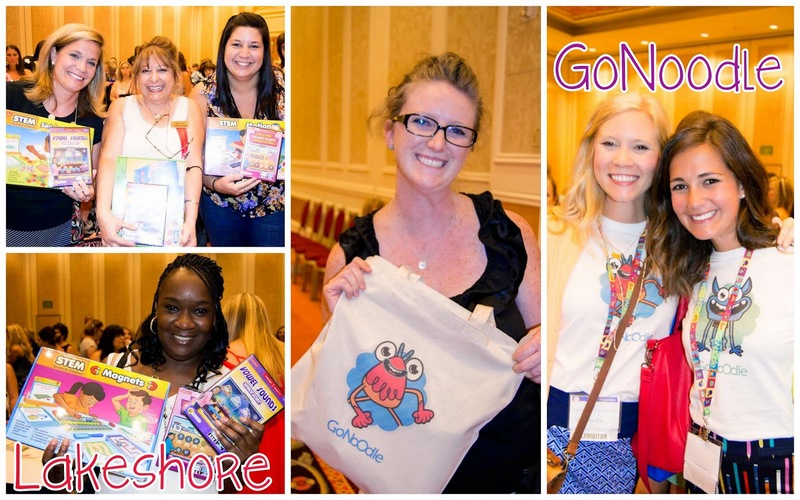 Besides meeting such amazing bloggers and teachers, the best part of the meet up was all of the amazing prizes that were donated from our sponsors! Thank you to everyone who came to this event! We appreciate everyone who was able to come and mingle with us. 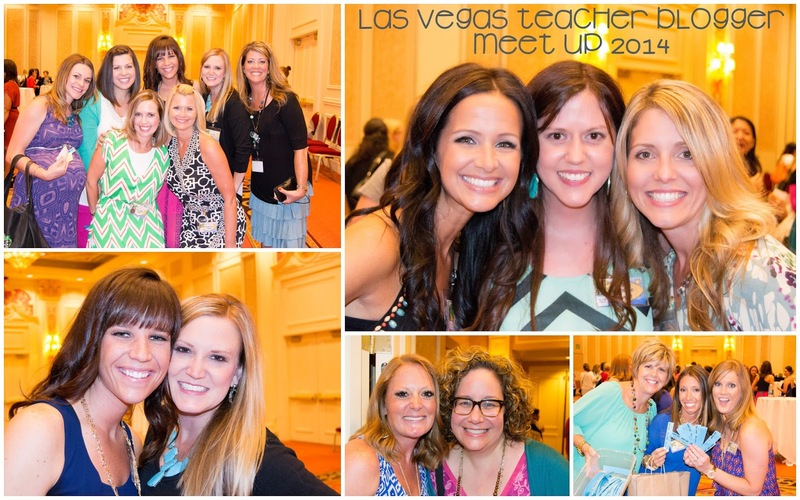 We're already thinking about next year's meet up, so start saving your money for next year's Vegas meet up!! Feeling sad that you couldn't join us this you? 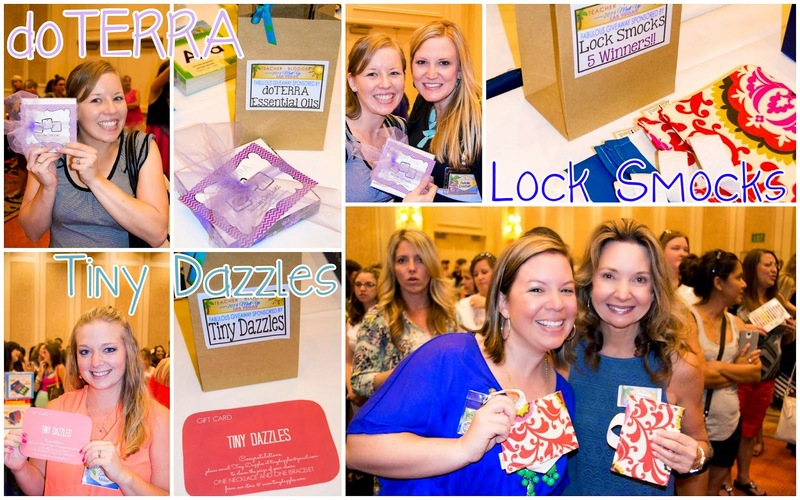 Wishing you could win some of these fabulous surprises? 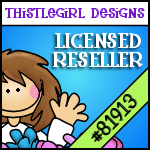 Well... as a special treat, we are giving away two gift cards from another awesome sponsor! 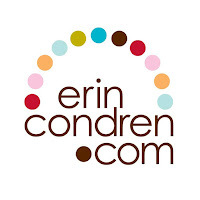 Erin Condren has donated two $50 gift cards! Enter the Rafflecopter below for your chance to win! Did you attend the Meet Up? Have you blogged about it? If so, please add your link to the linky below! We'd love to read about everyone's experiences and fun memories of the night! Red, White & Blue Sale!! !